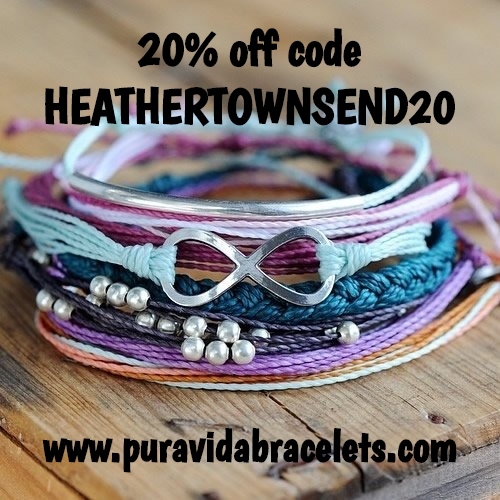 If you follow me on social media especially my Facebook page, you would of seen some exciting news that I am now a rep for Pura Vida Bracelets! I'm sooo excited about this! Literally over the moon! OK, not only do they have the coolest stuff EVER! They give back to the community too. 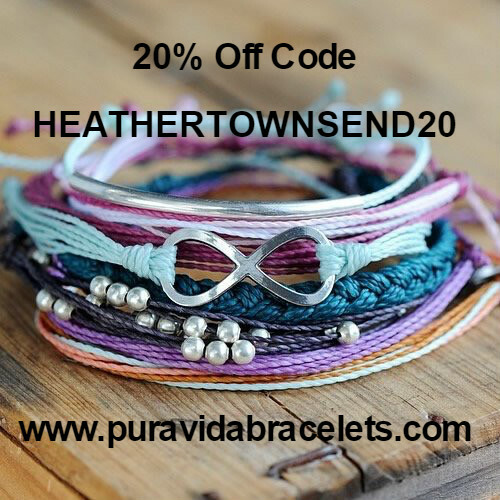 Each bracelet purchased helps provide full-time jobs to local Artisans in Costa Rica and Pura Vida supports many charities too - their story here, it's definitely worth a read! Here's some of my favorite pieces at the moment, that are at the top of my list for purchasing! This tree display is awesome. 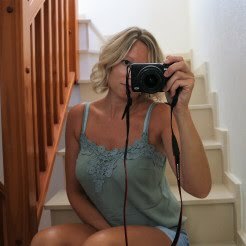 This is one of the first items that's going in my basket! 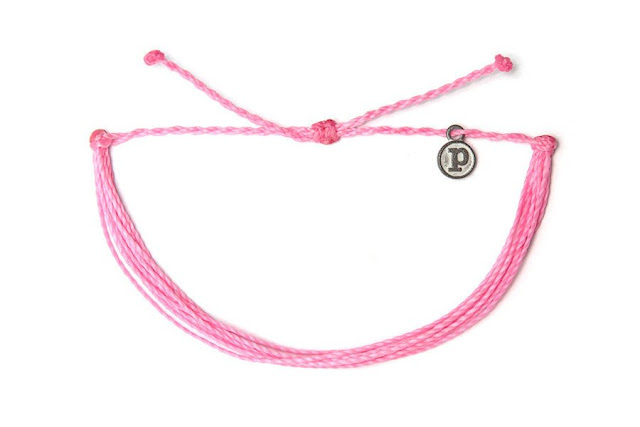 I've been looking for one of these for ages and was soo chuffed when I saw it on Pura Vida's website! 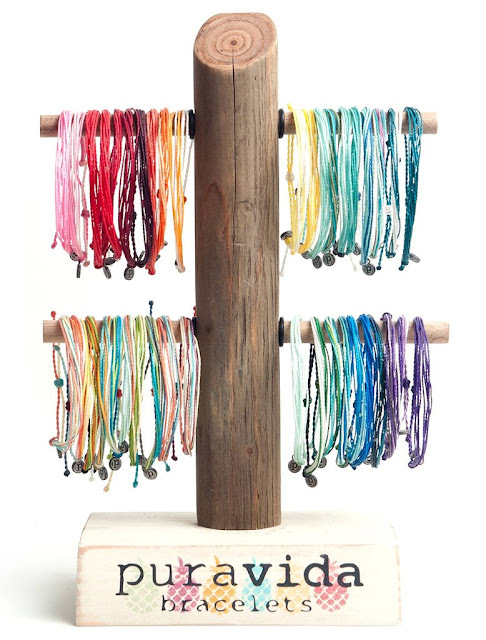 The best tree to display all your bracelets!! Get it here! 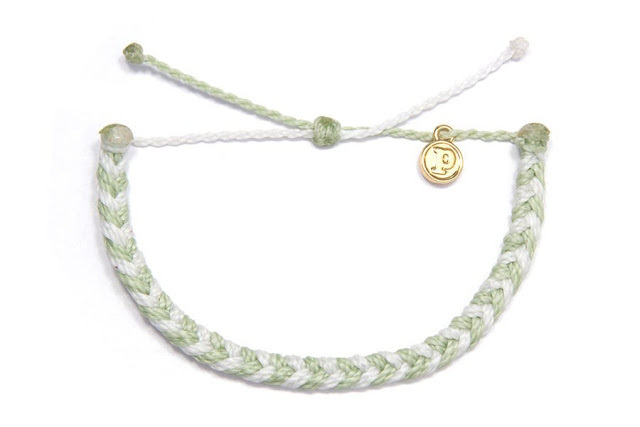 and of course some bracelets to put on it! There are sooooooooo many I want it's crazy, but I didn't want to put zillions of pictures on here, so I picked out my top two, below! Check out the original collection here and the braided collection here! 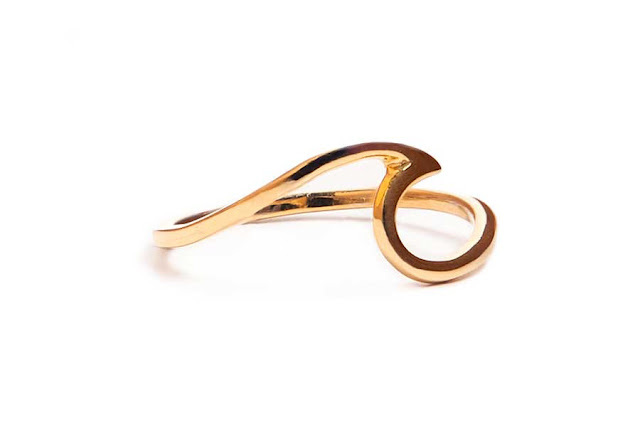 Hello gorgeous wave ring! Also in silver here! 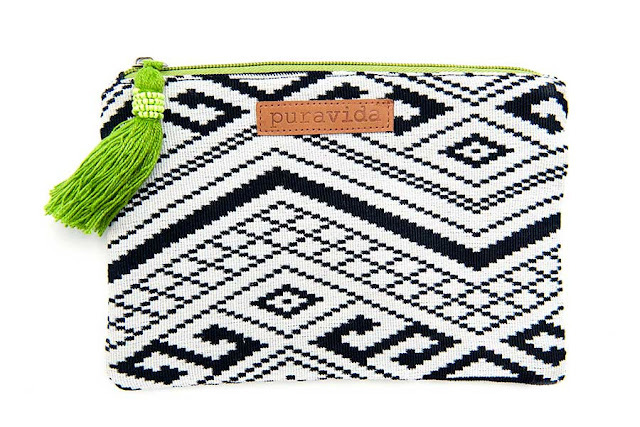 and these beaut pouches here! 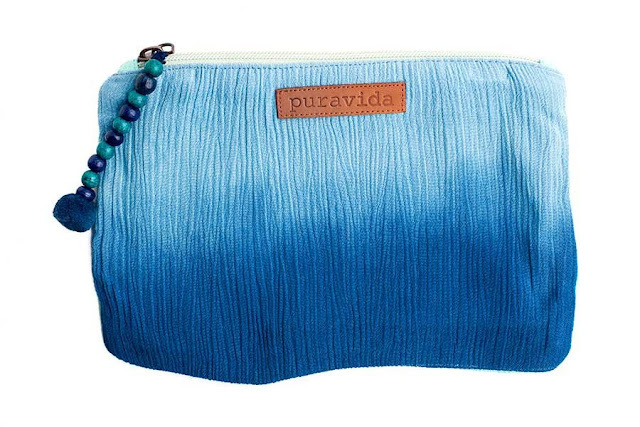 So, what do you guys think of Pura Vida? Same as me I hope! It's seriously become one of my favorite brands! I mean awesome products and excellent ethics too! Brilliant!